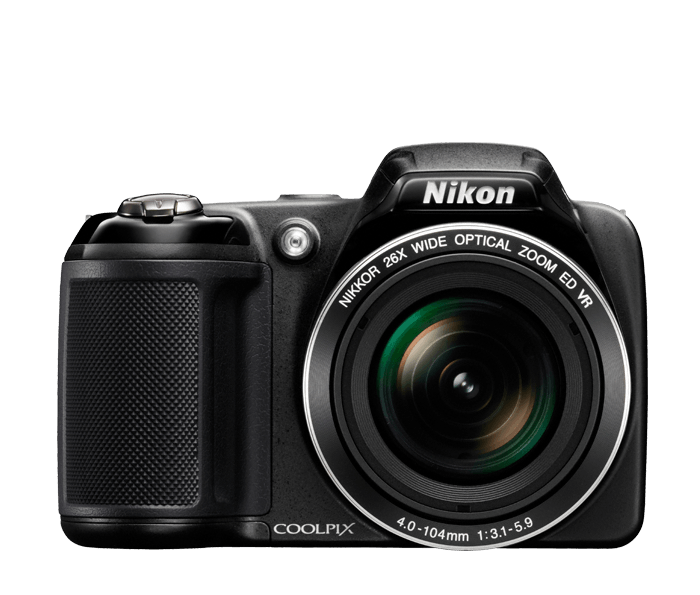 You will feel a difference when handling the COOLPIX L330 for the first time. Its ergonomic design fits comfortably in your hands and puts key controls like zoom and Movie Record right where you want them. This makes for more stable zooming, framing, shooting and video recording, and it means you won't have to take your eyes off the large, bright 3.0" display while you're capturing memories.